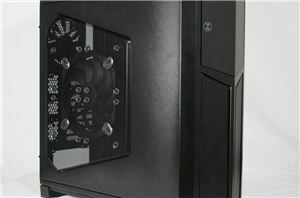 Now that you've picked out your CPU, it's time to start picking out the rest of your system components. 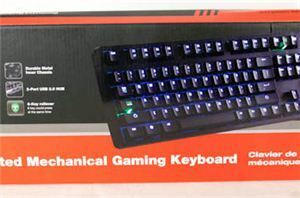 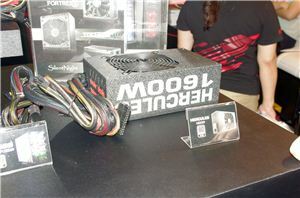 And perhaps the most humble but overlooked of these components is the power supply unit (PSU). 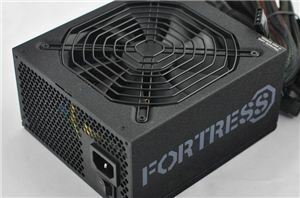 Available in a wide range of sizes and power capacities, there are a number of great PSUs out there, but choosing between them can be a challenge. 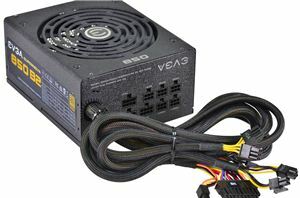 So today we're bringing you our annual PC power supply guide, to help you sort figure out what the best options are, be it a low-wattage unit for a small form factor PC, or a hulking kilowatt unit for the most powerful PC. 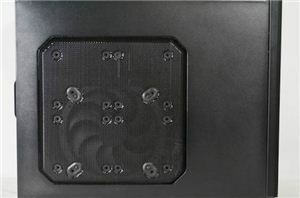 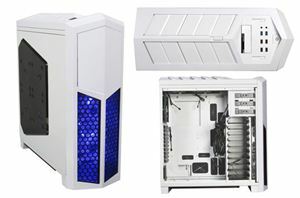 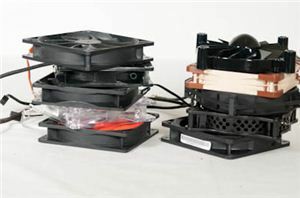 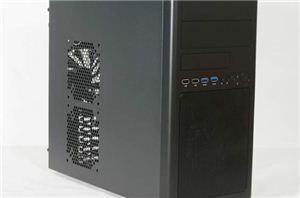 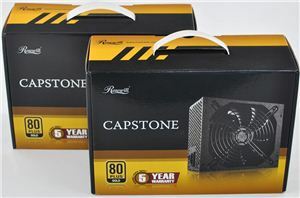 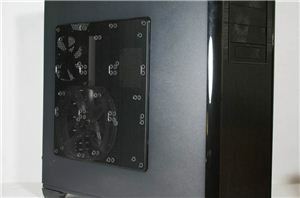 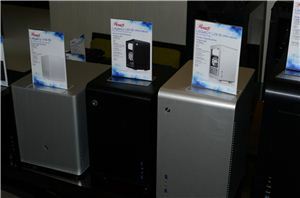 Rosewill Line-M Case Review: Wherefore Art Thou Micro-ATX?